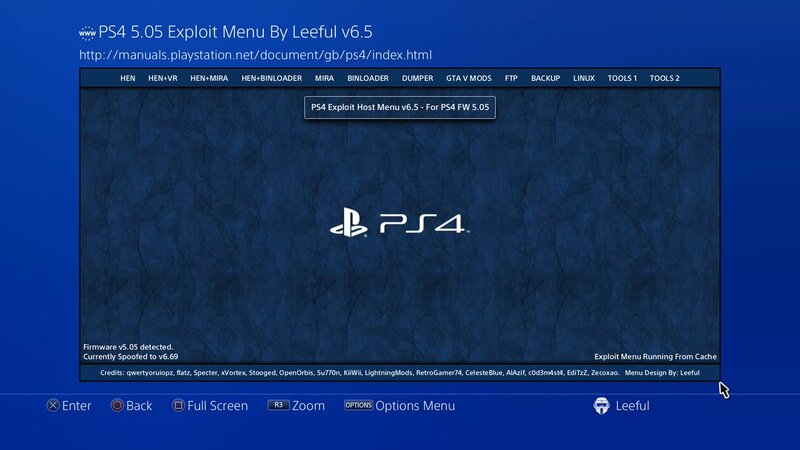 This time I have totally rewrote my exploit menu from the ground up and it is now faster to load, faster to cache and faster to load from cache on the PS4. All this is possible because I have managed to reduce the overall file size from 150MB to 14MB for the self host version. The amazing part is that I have even been able to reduce the files down even more for the ESP version and now for the first time ever, the COMPLETE Host Menu will now fit on an ESP device. That is all 66 payloads including ALL 14 GTA V Mod Menus!! It will get updated with every new release.